We’re too quick to make kids grow up! Make these “big kids” feel special by getting them a little something for Easter. 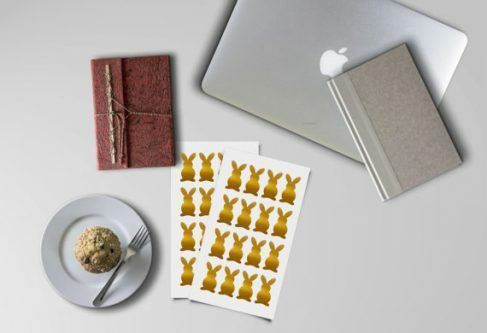 The gifts on this list are perfect for an 8th grade classroom either from a kid or the teacher. 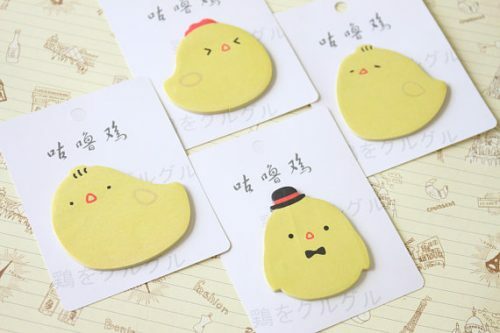 These cards are such a cute way to give the class some lip balm. You can even print them out yourself so there’s no waiting for shipping. 8th grade students are old enough to appreciate elaborate treats. These look as pretty as they taste! Perfect for Easter. Hopefully this will help them keep track of their keys. 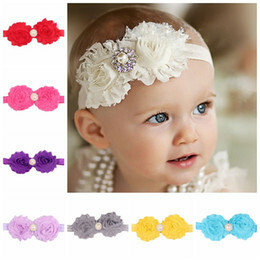 They could also attach one to their backpacks for a little bit of cute bling. Great choice for a librarian to give! Or slip these into a book for each student. Sometimes you just have to give in and give treats. 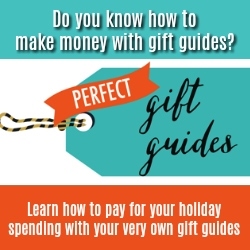 Great for a teacher on a budget or to include as part of a bigger gift. 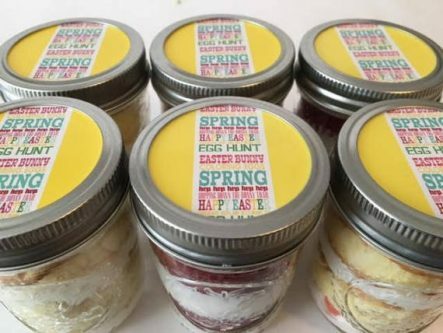 They’re made with Easter colors and scents so your 8th grade students can take a perfectly sweet bath. Bulk ordering is available, too. 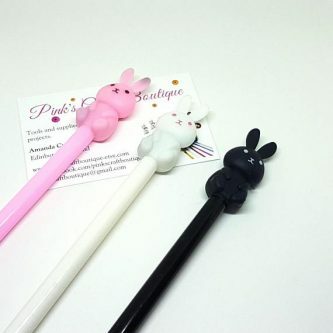 Your 8th grade students are going to definitely ace their next test writing with these cute bunny pens. Tween girls are going to love getting this gift! It’s a face mask but they have it packaged in an Easter egg. Awesome! Life is more fun if you’re wearing fun socks. 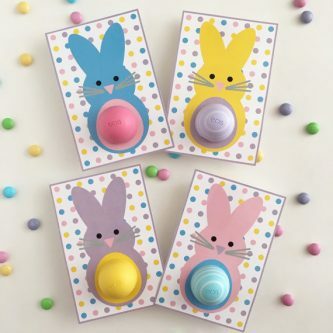 Get your students some Easter-themed ones so they can feel more festive even when everything else about their outfit isn’t. 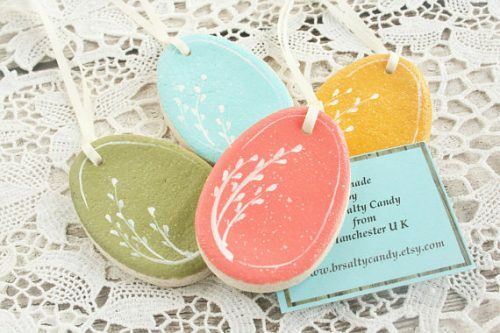 These eggs are a really pretty, grown up gift for 8th graders. You could even use a marker to add their names to the back for a personalized touch. For some reason tweens like wearing animal ears. Help them out by adding a bunny option to their collection that’s a little more subtle than the fluffy ears you usually see. 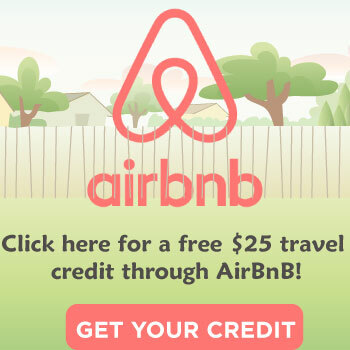 Move over gold stars, we have a new winner in the house. 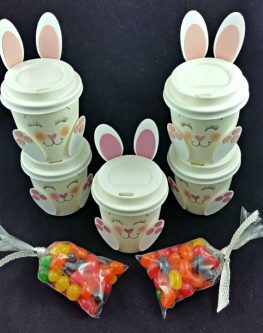 Give out these as a surprise on Easter assignments or give the sheets to your 8th grade students so they can have some fun. No, you don’t have to bake these. 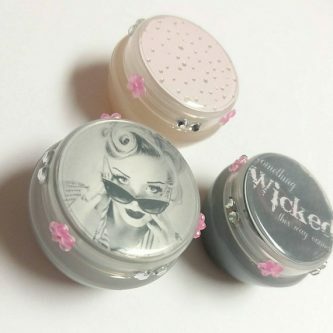 They’re a cupcake, icing included, all ready to eat inside a jar. I’m hungry just typing this. No, you can’t give 8th grade students coffee. 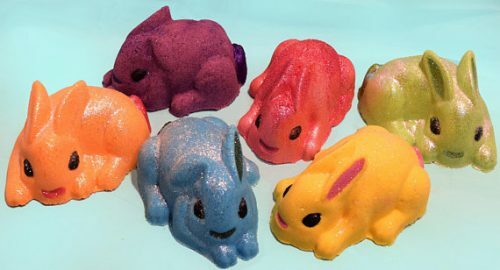 These cute bunnies are actually treat holders, which is socially acceptable to give to tweens. 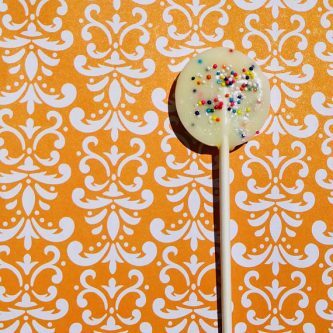 Who knows what flavor you’re going to get! The class is going to have a lot of fun trying and sharing these unique Peep treats. A little something they can set on their desk or display in their bedrooms. These tiny bunny succulents will make you the coolest teacher ever. 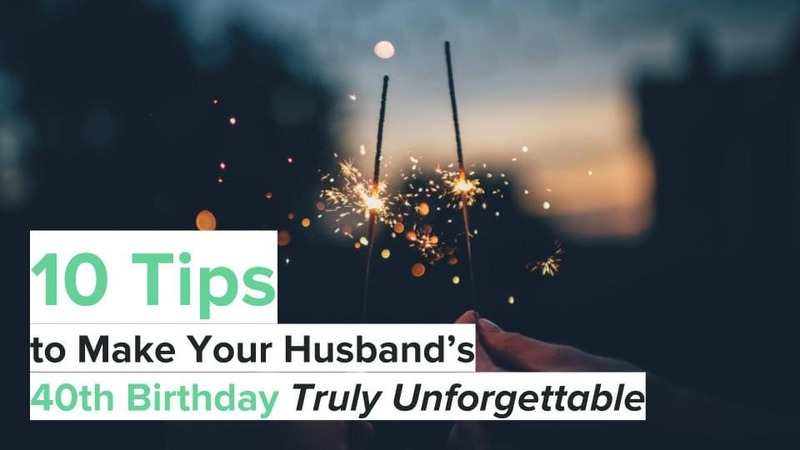 They can write down important messages or leave memos for all their “peeps”. 8th graders are all about the cute stuff and these are no exception. 8th grade students are old enough to know their way around the kitchen. 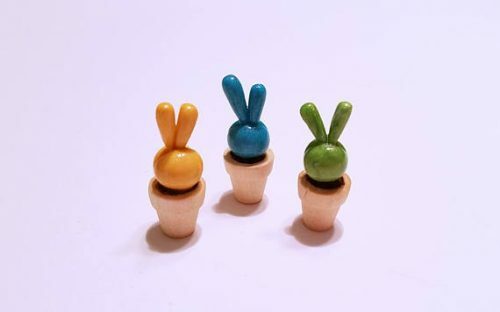 Getting them something like this bunny cookie cutter for Easter is a good way to acknowledge they’re mature while still giving something fun. 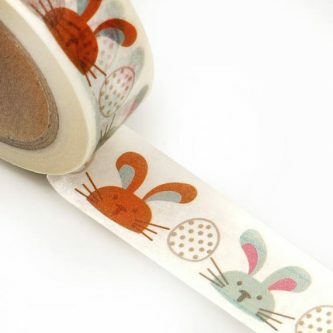 Bunny tape has so many practical uses: hanging important bunny pictures, taping important bunny things, decorating important bunny-themed items. You can’t not buy this with so much they need it for! It’s rewarding for kids to take care of their own plants. 8th grade students are at a good age where they can really take an interest in gardening. 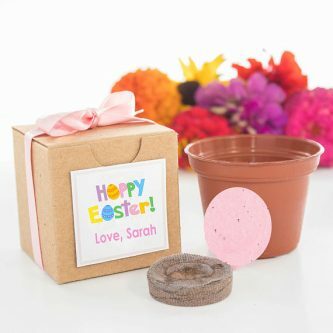 Get them started with spring planting by giving out these plant kits to the class. 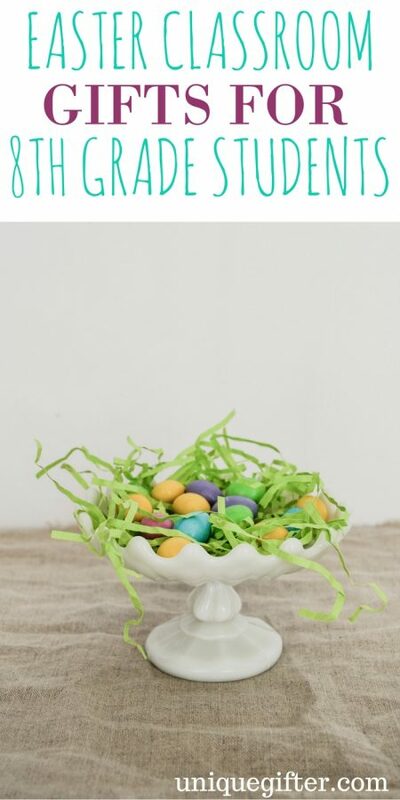 Enjoy the last bit of Easter fun with your 8th graders because it won’t be long before they’re “too cool” for all the festivities.